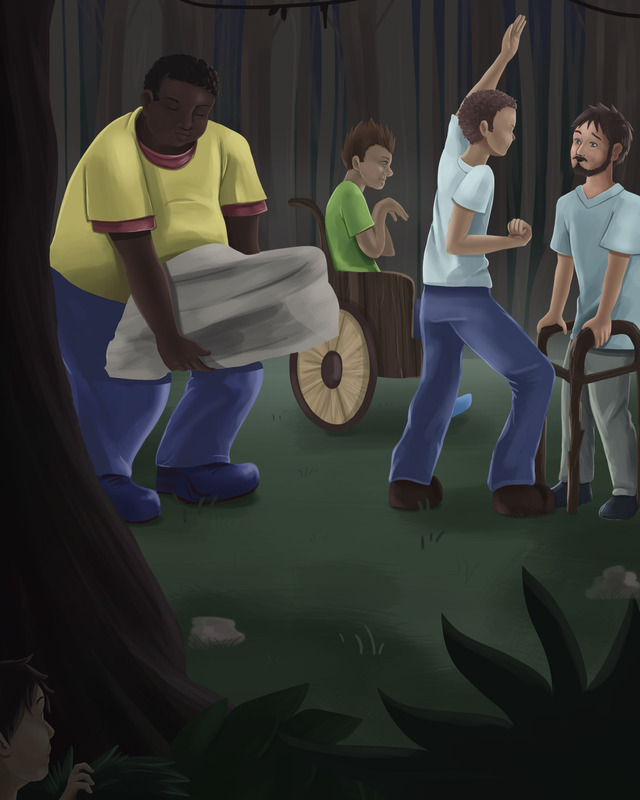 The illustrations for “In the Land of Giants” are coming together!! Here’s one of them, again, courtesy of Karla Ortega, my brilliant artist. ← “Pirates” New Cover: It’s Official! !